Since 1993, Sun Hup Interior Contracts has provided quality workmanship and excellent services to clients across a diverse range of projects, budgets, styles and spaces. 25 carpenters working in a workshop totaling 5,000 square feet mean that no project goes unfinished and everything is seen through the end. 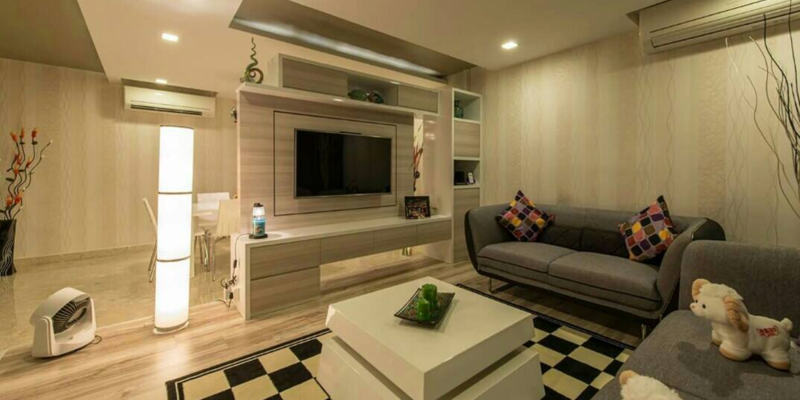 Taking pride in our work as a renovation contractor, Sun Hup Interior Contracts ensures satisfaction in every project. Copyright © HausReno.sg 2017. All Rights Reserved.